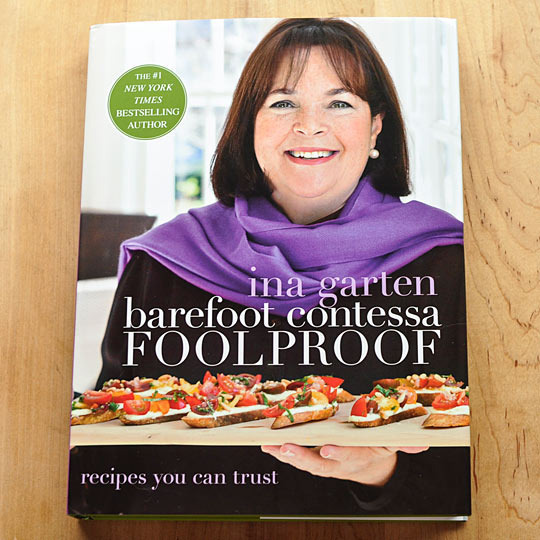 Thus begins a fun group blogging effort devoted to the recipes of Ina Garten, The Barefoot Contessa, Food Network star, best-selling cookbook author, loving wife of Jeffrey, and all around bon vivant! While Ina probably needs little introduction in the United States, here is a brief biography just in case. 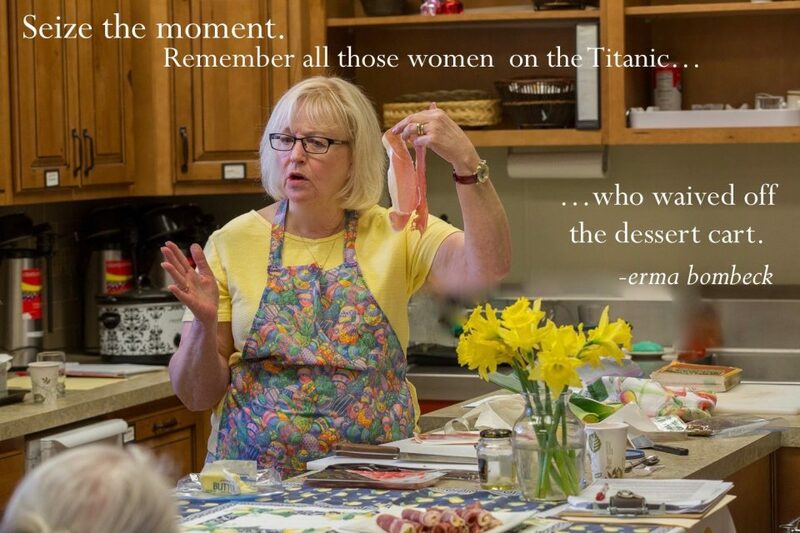 For recipes, information about Ina, her books (including an index) and shows, visit Ina’s website. “Like” Ina on facebook. Follow Ina on twitter. The first Friday of every month, each one of the tasty bloggers in our tribe (scroll down for list) will blog one course using an Ina recipe. A few bloggers are really interested in French recipes and may lean in that direction. Each food blog will feature a different recipe, though duplications are occasionally possible and would be interesting! We have an amazing gang of cook-writers lined up for April and a few more joining us the first Friday in May due to previous commitments. 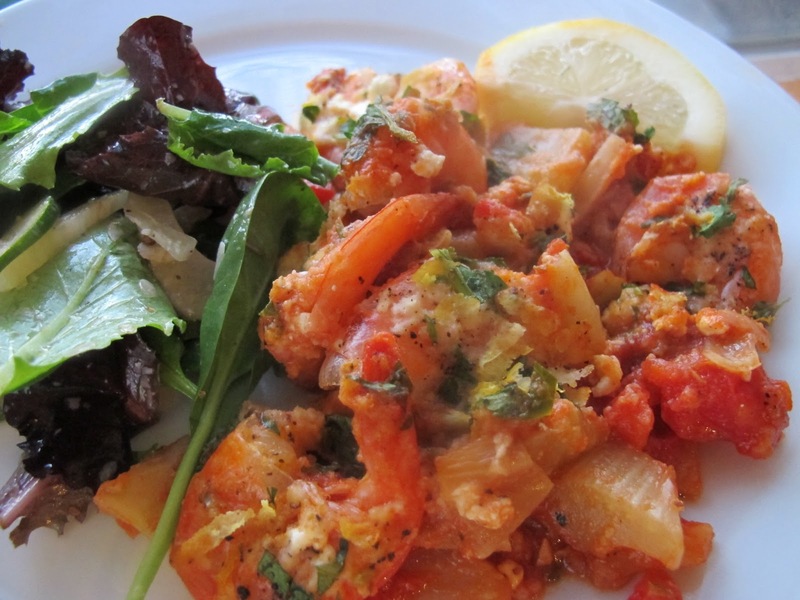 Please link only INA FRIDAYS recipes… Thanks! Thank you Alyce for making me a part of this group. I loved doing this blog hop and looking forward to the next one already. Love the Guacamole perfect with some Nachos. I can't wait to start exploring Ina's recipes next month. Guacamole is one of my favorite snacks, but some just don't have the taste I'm looking for. This one sounds great. Can't wait to try it! Alyce, this is a wonderful idea and I already, love the group and look forward to next month, when the other members will also post.We have a great minds thing, since we both chose guacamole, which is delicious. A wonderful way to start. Thanks for organizing this. I always make a batch of this when the kids are home. We all love it. Thanks again for organizing this, Alyce. It's going to be fun. @Just a girl… It's all good. Can't wait til the next one! I almost almost made this, but then decided to make the shrimp. I am enjoying this group so much! Alyce,I'm so glad you had the idea to get this group going. I know it's going to be great! I'll tweak my post next time to direct people to to for the group. Technically, I was having some difficulties this week. Alyce, your guacamole looks delicious. Looks like the Ina Fridays group is off to a great start. Look forward to joining with you in May.